Puerto Rico Gov. 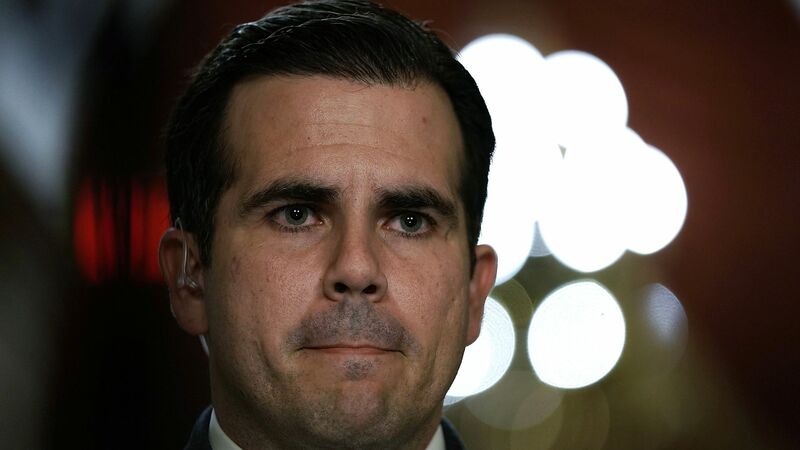 Ricardo Rossello on Friday asked President Trump to clarify reports that he could declare a national emergency and redirect funds from natural disaster aid for Puerto Rico, California, and Texas in order to build a U.S.-Mexico border wall. What he's saying: "No wall should be funded on the pain and suffering of US citizens who have endured tragedy and loss through a natural disaster ... Since the reports are coming from unidentified sources, [Trump] should explicitly state what his intent is."